The ECOFILL EASY START ARM PTN is a simple and easy to use manual filler. The unplugging and capping is performed by means of an auxiliary arm. 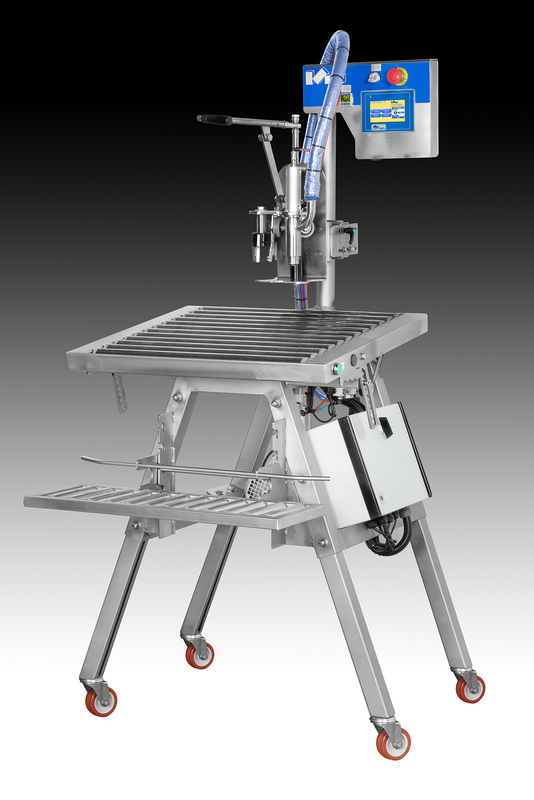 System Advanced and intuitive software with extensive features: easy adjustment capabilities, easy adjustment of parameters, CIP cleaning professional, advanced purge system.